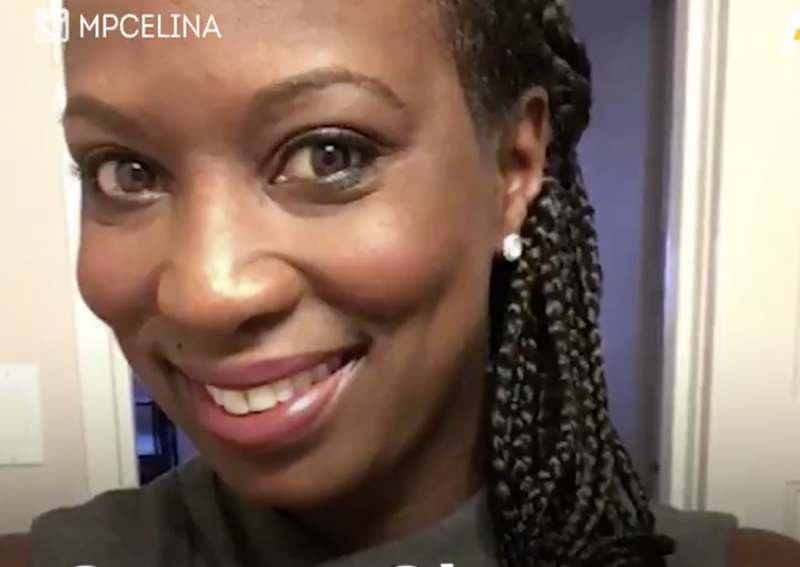 Canadian Member of Parliament Celina Caesar-Chavannes took to the floor of our upstair neighbor’s legislative body last week and delivered a moving speech on bullying and intolerance of black hairstyles and features. “Irrespective of her hairstyle, the size of her thighs, the size of her hips, the size of her baby bump, the size of her breasts or the size of her lips, what makes us different is what makes us unique and beautiful,” said Caesar-Chavannes, bringing light to the body-shaming of black women, specifically. “Mr. Speaker, it has come to my attention that there are young girls in Canada and other parts of the world who are removed from school or shamed because of their hairstyle. Mr. Speaker, body-shaming of any girl from the top of her head to the soles of her feet is wrong,” said the representative for Whitby, Ontario. And though she usually wears her hair in a straight style, Caesar-Chavannes rocked cornrows when she spoke before the governing body. Black Codes and Dress Codes: Will Black Hair Always Be Against the Rules?